Chorus waves are electromagnetic waves that can be converted to sound. 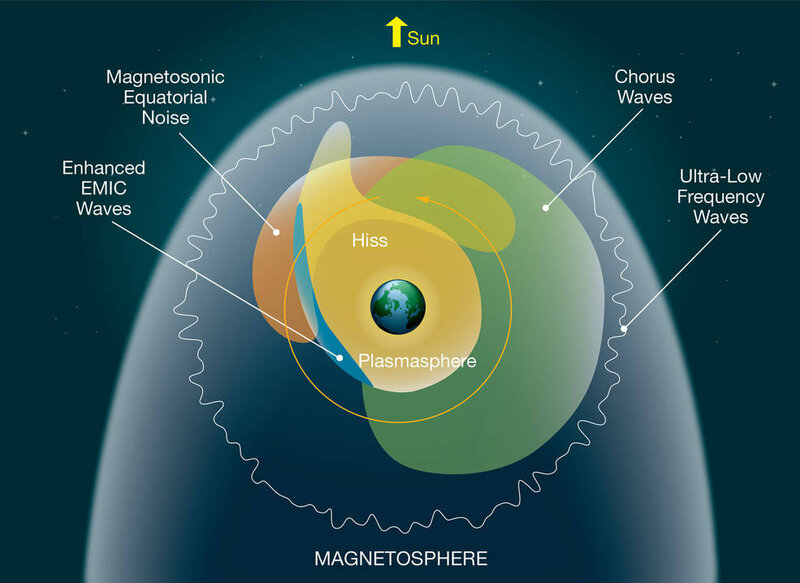 When that’s done, and we “hear” the chorus waves around Earth, they sound like singing or chirping birds. 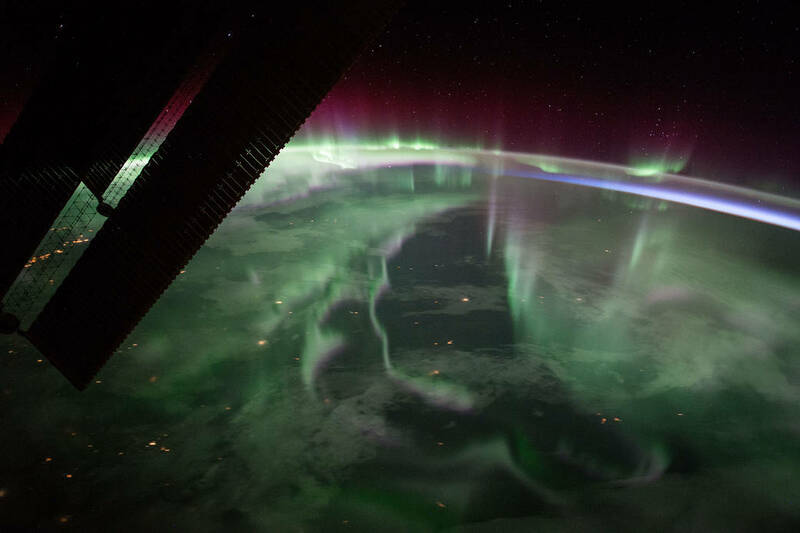 Chorus waves can also produce beautiful auroras at the poles of a planet. In addition to Earth, they can be found around Jupiter’s moons Europa and Ganymede, as well as Saturn. 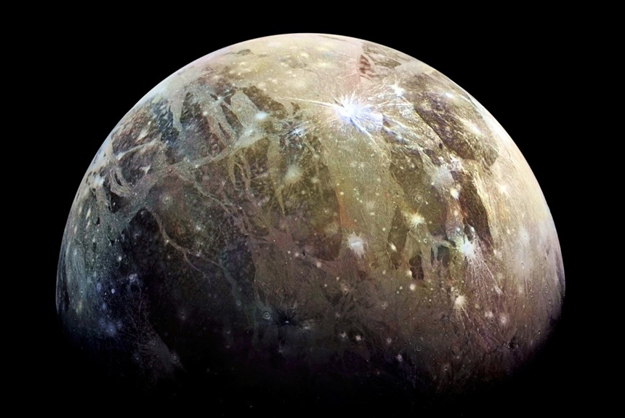 On August 7, 2018 – as reported in a new peer-reviewed paper in Nature Communications – astronomers expressed surprise at the finding that the chorus waves around Ganymede, Jupiter’s largest moon, are a million timesmore intense than around Jupiter itself. The study also found that the chorus waves are about 100 times more intense near Europa – that’s a lot less than Ganymede, but still significant. These new results are based on data from the old Galileo mission to Jupiter (1995-2003). 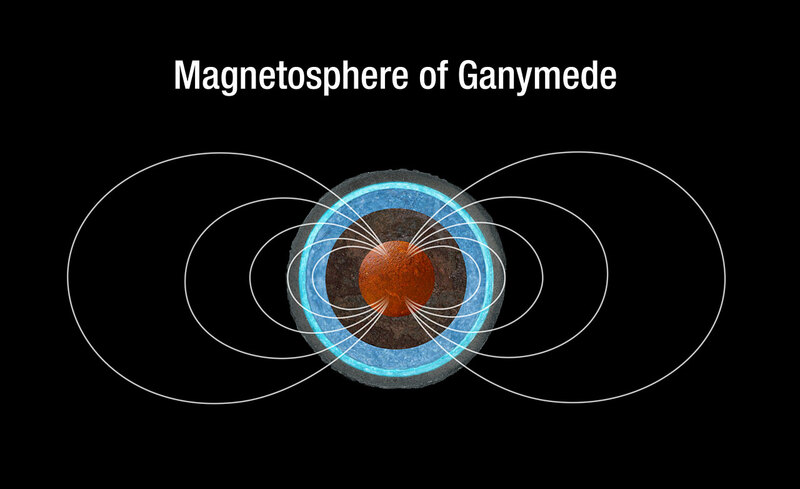 Ganymede also has its own magnetic field, and strong plasma waves were first observed near Ganymede by Don Gurnett and his team at the University of Iowa. Bottom line: Chorus waves, already well-known on Earth, have been found on Jupiter’s largest moon Ganymede, and they are much more intense than any seen elsewhere before. They may also help astronomers find magnetospheres and magnetic fields on distant exoplanets.